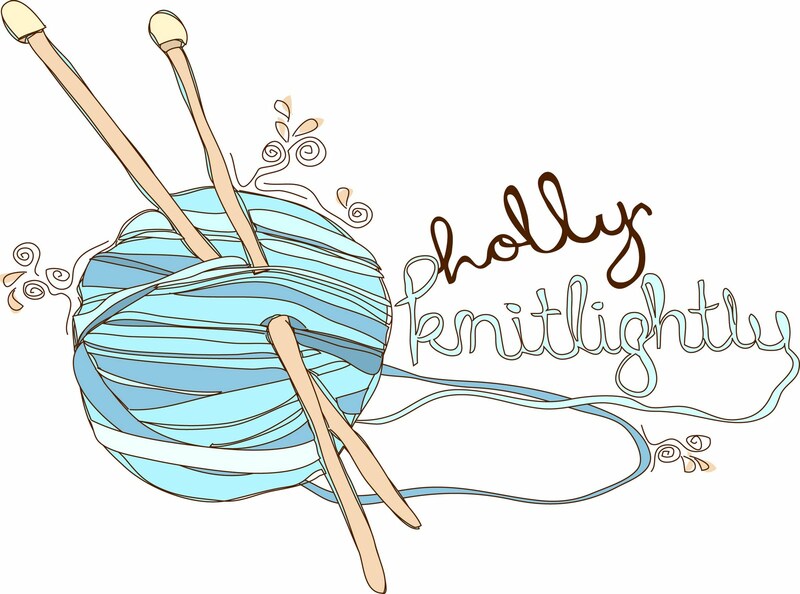 Holly Knitlightly: It's almost time!! I have more photos! These are from Sunday, ahhhhh I love them!! Keith and I are going over to De's house tonight instead to name everything. I'm excited!! Let me know what you guys think! Any products you especially like? Do you like the colours? These are just a few samples. 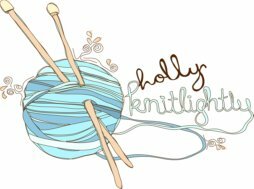 I'm excited to open my store! FRIDAY! Haha. All these photos are so amazing Holly!!!! Amazing! I love the big, over-sized cowls...beautiful! i love cowls! such great photographs. Ahhh, yay! I love everything, and the pictures are perfect. So exciting! Oh my goodness, everything looks SO amazing! I love the styling in the photos too. So professional! I'm super excited for the opening! Omggg!! All your stuff looks amzing! Can't wait till your shop opens! YOU ARE SO SUPER FREAKING TALENTED!!!! i love these photos too. such a great great shoot. i really really really can't wait for you to launch everything. i wanted to buy buy buy everything holly! !